Houston's ADT Home Security Customer Monitoring Centers are on call 24 hours a day, 365 days a year. Only ADT has six Customer Monitoring Centers to provide you with the fastest response. ABS's industry-leading intrusion detection solutions to help protect against unauthorized entry and robbery. Additionally, our systems are designed to easily integrate with other systems. A smart solution that combines home security with automation and lets you manage, monitor and modify your home and security needs to fit your lifestyle. With home automation, you can lock and unlock your home, manage temperature, turn on lights — all from the palm of your hand. American Best Security is an authorized ADT dealer in Houston,TX offering the most advanced Home security and Business security system available today. 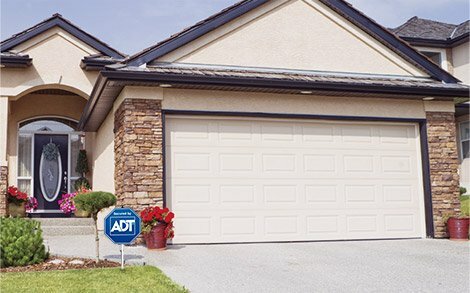 Protect your home, business and family with ADT, America's #1 Security Company. Contact us for FREE Home Security Systems at your new home. With over 140 years of experience and over 7 million customers across America, ADT knows how to help protect you, your family and your home. 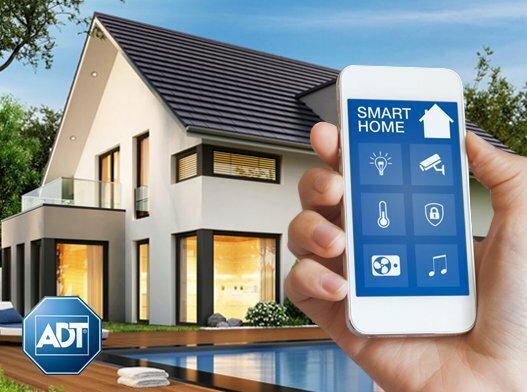 ADT offers 24 hours home monitoring service and some of the best guarantees in the home security industry. Protect your family with the most trusted security company in the world. American Best Security is a member of Houston BBB. 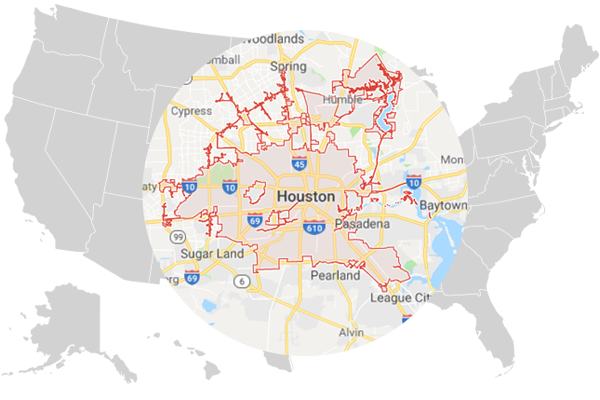 We have been securing home and businesses in Houston since 1998. We are one of the largest authorized ADT dealers in Texas. ADT now owns Broadview Security where we also service existing Broadview or Brinks security systems. We are also a member of National Fire Protection Association. If your family or home are in danger, we are there to protect you. Contact us for a FREE consultation today! ADT Garage Door Controller® lets you open and close your garage door from anywhere, and notifies you of any activity. This new f ADT Pulse® is one more way we give you peace of mind. Why people Choose American Best Security for security company in Houston? One of the main reasons that people choose American Best Security as their local ADT dealer is because of the type of company it is and the reputation that we maintain. Many of our customers come from referrals because of ADT's unparalleled respect and concern for our customers: customers who are happy with their security systems and tell others. It is ABS's mission to provide you the best protection, unequalled by anyone else in the industry.